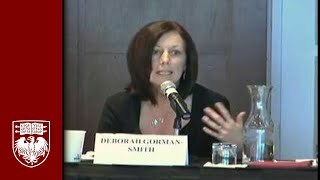 Studies and More on Youth Behaviors – Conflict Research Group, Intl. 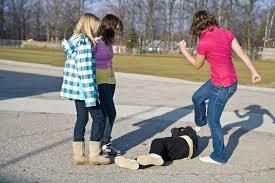 Youth Antisocial behavior involves recurring violations of socially prescribed patterns of behavior, such as aggression, hostility, defiance, and destructiveness. 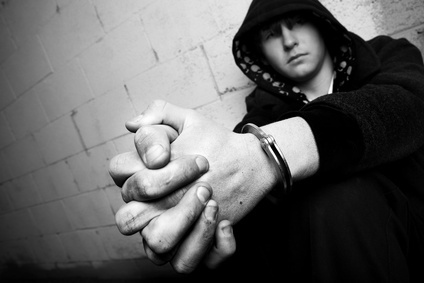 Youth violence is a public health crisis in the United States. Based on the most recent statistics, approximately 20 percent of high school students report being bullied at school, and over 30 percent report being in a physical fight. Homicide is the second leading cause of death of young people, with an average of 16 youth murdered every day. Youth violence prevention leader Eleuthera Lisch walks her talk while sharing her inspiring story. An architect of the "Boston miracle," Rev. Jeffrey Brown started out as a bewildered young pastor watching his Boston neighborhood fall apart around him, as drugs and gang violence took hold of the kids on the streets. 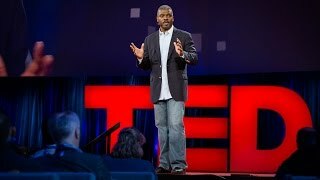 The first step to recovery: Listen to those kids, don't just preach to them, and help them reduce violence in their own neighborhoods. 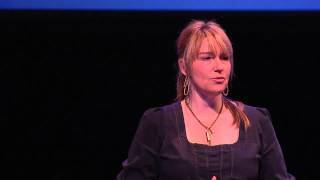 It's a powerful talk about listening to make change. The Multisystemic Therapy (MST) approach to the treatment of serious antisocial behavior in adolescents represents a significant departure from more traditional strategies. MST is a home-based services approach that was developed in response to the lack of scientifically proven, cost-effective treatment. Recurrent media coverage of school shootings has created the widespread belief that our youth have become dangerously violent and that our public schools are no longer safe. Concern over what to do about youth antisocial and violent behavior is a controversial issue that has substantial implications for national policy. 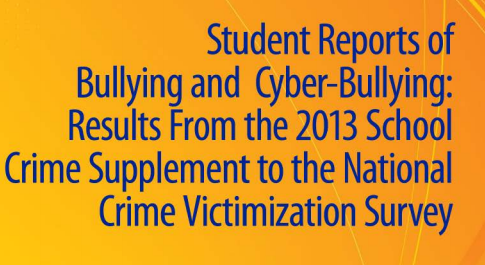 This document reports data from the 2013 School Crime Supplement (SCS) of the National Crime Victimization Survey (NCVS).1 The Web Tables show the extent to which students with different personal characteristics report bullying and cyberbullying. Sexual violence can emerge in adolescence, yet little is known about youth perpetrators—especially those not involved with the criminal justice system. Objective: To report national estimates of adolescent sexual violence perpetration and details of the perpetrator experience. Comprehensive descriptions of substance use and abuse trajectories have been lacking in nationally representative samples of adolescents. 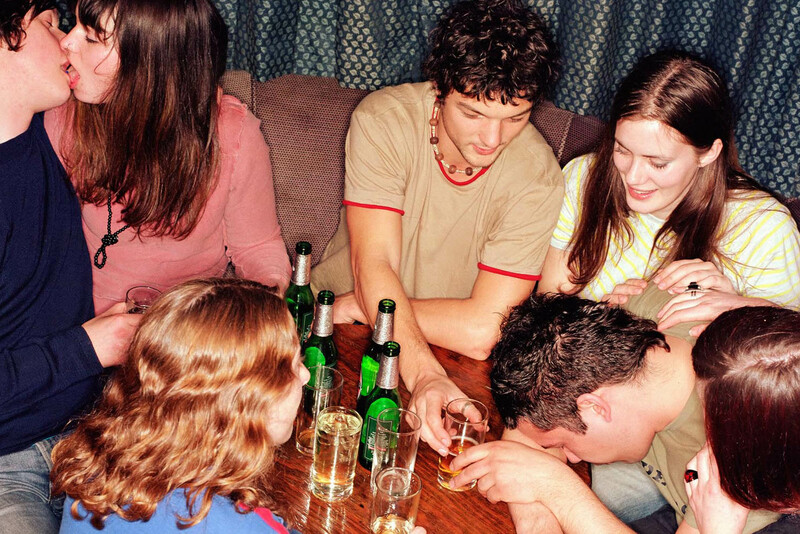 Objective To examine the prevalence, age at onset, and sociodemographic correlates of alcohol and illicit drug use and abuse among US adolescents. Design Cross-sectional survey of adolescents using a modified version of the Composite International Diagnostic Interview. Setting Combined household and school adolescent samples. 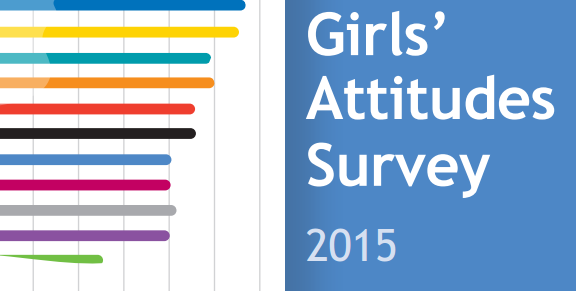 Participants Nationally representative sample of 10 123 adolescents aged 13 to 18 years. Although findings across numerous studies report the negative impact of frequent exposure to sexualized media images 1,2,3,4,5 there is an absence of literature addressing the impact and/or the prevalence of sexually exploitative images in the media. A dramatic increase in Internet use among young people in the past decade (Lenhart, 2009) has contributed to a heightened appreciation for the Internet’s potential positive (Lenhart, 2009; Rideout, 2001; Ybarra & Suman, 2008) and negative impacts. Priority health-risk behaviors contribute to the leading causes of morbidity and mortality among youth and adults.